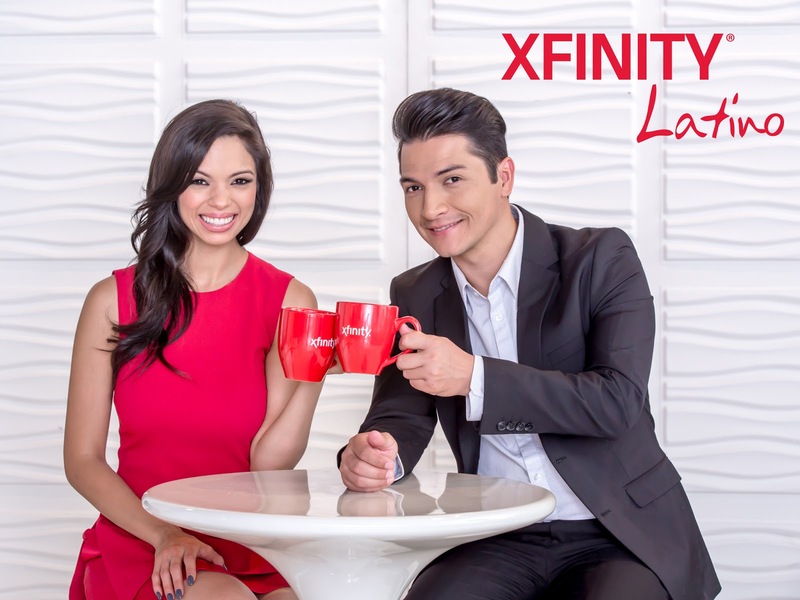 Comcast today announced it has made some significant changes to the Xfinity Latino Entertainment Channel (XLEC) to meet the evolving needs and interests of bicultural Latino customers. XLEC is a channel that combines programming, technology and Xfinity service tips in a dynamic and entertaining way and now features more original content and segments such as "Para la Familia," "Cine en Casa" and "En la Cancha." XLEC is co-anchored by Veronica Allis and Tommy Florez alongside a team of internationally renowned, award-winning correspondents that includes Veronica Rasquin, Francisco Cáceres and Carlos Rausseo. Viewers will also learn how to optimize their entertainment viewing experience with the revolutionary Xfinity X1platform and enjoy more of the content they want in the language of their choice, at home or on the go. “En la Cancha,” hosted by two-time Emmy award winner and Telemundo Denver anchor Carlos Rausseo, highlights the biggest sports TV programming and it’s the go-to soccer show where Xfinity customers can find their weekly dose of soccer news and schedules from Latin America and the world.